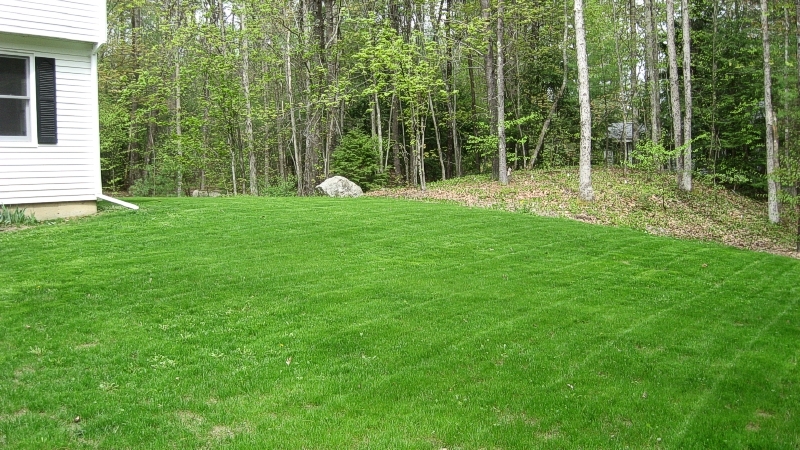 Let Kurt's Hydroseeding install your new lawn or repair and renovate your old lawn. Kurt's vast knowledge of grass seed and soil types will result in a lush green lawn in no time. 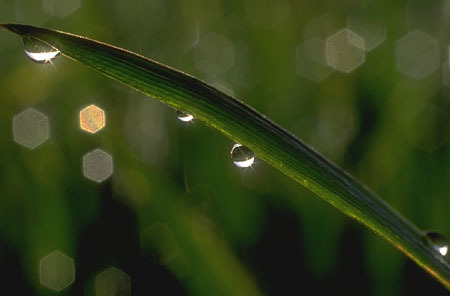 Grass seed, water, fiber mulch and fertilizer combine to create a nurturing environment for new grass. Green mulch retains moisture to facilitate grass seed germination. The hydroseed slurry provides consistent and even coverage. Hydroseed fiber mulch reduces soil erosion. 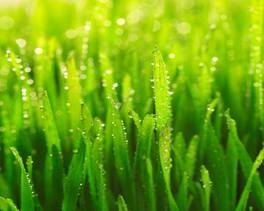 Hydroseed mixes are custom blended to provide a variety of grass types; this results in healthier more disease resistant lawns. Cost effective solution to a healthy lawn. If you are looking for fertilizer and weed control, lawn maintenance, or hydroseeding around Portsmouth, Seabrook, Hampton, or Rye, NH contact Erik at Green Grass Lawn Care, 800-322-1951 or email. Information on our snow removal and snow plowing services.